The Scotch Bonnets | Supernova Ska Fest THIS WEEKEND! Supernova Ska Fest THIS WEEKEND! The Supernova International Ska Fest is upon us!!! The Bonnets have been waiting for this all year, and it's finally almost here. 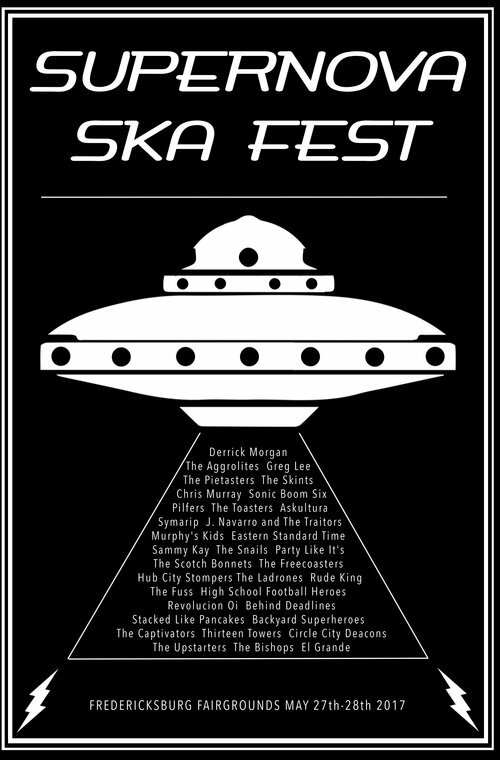 If you still haven't gotten your tickets for what will be the biggest ska party in America, what are you waiting for??!? You have scant few hours still to purchase them online here: supernovaska.eventbrite.com. 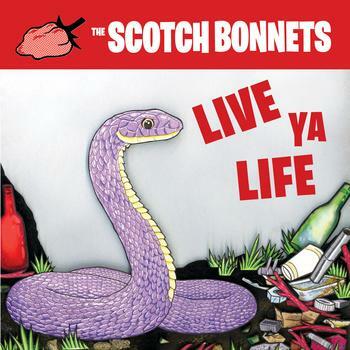 The Bonnets are kicking things off on Saturday on the mainstage at 2:45pm, and it's our 7" release party, so don't be late and wear comfortable shoes. You're gonna need 'em; you'll be dancing all weekend!